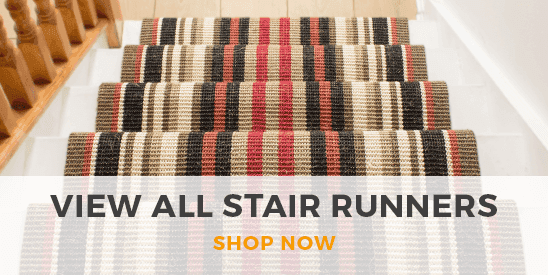 This floor carpet runner is a loop which has been made for durability. A loop pile is becoming one of the most popular styles of carpet weave, due to the value for money that it represents. The weave is made so that it bounces back when walked on almost like a spring effect, this means that the pile will not flatten down easily and maintain it's look for many years to come. The pile of this carpet runner is a very tight knit, this makes the carpet less prone to flattening or crushing. It has been classified as a heavy domestic product, this means that it is suitable for high traffic areas in all domestic locations, especially the hallway. This floor carpet runner has a latex, gel backing. The gel backing makes the runner non-slip and will not move on hard floorings such as Wood, Vinyl or Ceramic Tiles. It is also anti-slip on carpet but the effectiveness depends on the thickness of the carpet it is sat on. The thicker the carpet, the less effective it will be. Whilst being non-slip, the backing is also 100% waterproof and rot proof. This ensures that the carpet will not shrink or wrinkle once it dries out from being wet. 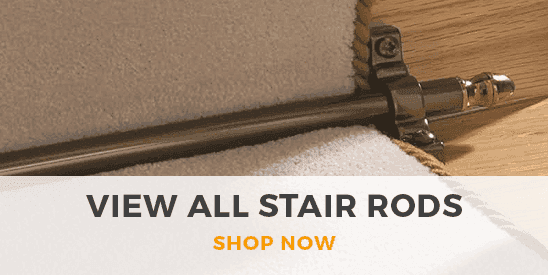 This floor carpet runner is ideal for hallways, kitchens, and caravans. The texture of this carpet is smooth, however, it has a firm feel and offers little comfort. This product is not made to be luxurious, it is made to be very durable and practical. The carpet is made using a fibre called Polyamide. Polyamide is a man-made fibre that has good properties and advantages. This carpet stain resistant and resistant to fading from the UV sunlight. It is anti-static and moth proof. The product has a low radius of ignition and has been hot nut tested to comply with (BS 4790).